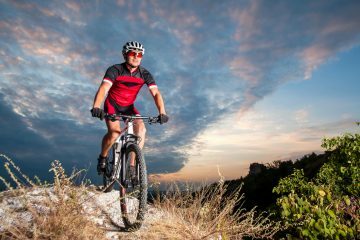 Top Brand Cycles is Townsville’s one stop shop for specialised bikes and equipment. Whether you’re just getting into riding or you’re at the competitive level, Top Brand Cycles has a bike to suit. With friendly staff who are all riders themselves, you’ll have access to a wealth of information from people who want you to enjoy riding as much as they do.